Amid an FBI investigation, a city ordered review and claims that corruption was at the heart of the original process, the Charlotte airport is re-opening its controversial taxi contract. It wasn’t until the arrest of former Mayor Patrick Cannon that these allegations started to gain traction. As recently as April the contract signed in 2011 was on autopilot for its annual renewal. 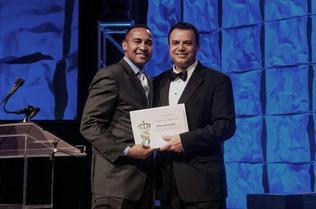 Then, after that arrest claims of a pay to play scheme run by Mohammed Jenatian, the head a Charlotte hospitality group and Cannon, his political ally. The accusations are that those companies that paid Jenatian $5,000 annually would get the three slots at the airport. Those who didn’t were out. "I understand there have been allegations made," says Interim Aviation Director Brent Cagle, "Obviously we want all of our dealings to be fair and equitable. and we want them to follow city code, of course. So we were concerned and wanted to make sure we were crossing our T’s and dotting our I’s so to speak." Currently there are only three companies that can pick up passengers at the airport. But as city manager Ron Carlee told the council last night, even that number is up for consideration. "We will begin immediately the process of re-bidding which will include determining how many companies and how many taxi cabs would be appropriate to include under that process." 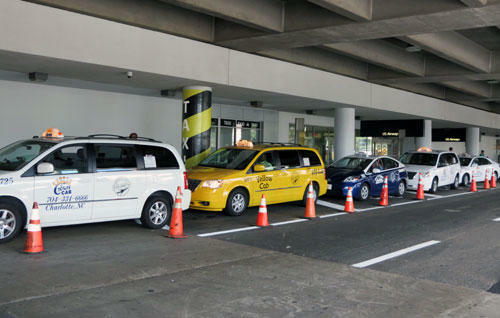 Access to the airport can make or break a cab company. According to official numbers, Crown Cab, one of the three companies that can currently pick up passengers made 13,382 airport trips last month. If drivers charged just the $25 airport-to-uptown flat rate for every one of those trips, it means more than $334,000 in business. In comparison, Frank Hinson had to close his company, Checker Cab, just months after losing access to Charlotte Douglas. So now taxi companies will, again, bid for access to the most lucrative market in the city. Those bids will be accepted later this fall, a new contract will begin the summer of 2015. But the old contract isn’t done yet – in fact Cagle says he extended that original contract for one more year while the new contract is worked out. "I think this strikes the right balance between customer service and a fair and equitable process." Obaid Khan is one of those saying the original contact was anything but fair and equitable. He is co-owner of Diamond Cab, one of the companies that lost airport access. His reaction to the new contract? "Bitter sweet. Sweet that they are looking into the re-bid process and bitter because it could take up to a year." His family, he says, has sold land and cut costs to keep Diamond open. "Without the airport income we just can’t pay our bills," says Khan, "We’re going to have to pull some more strings and come up with another business plan to survive another year." Khan says he hopes the new taxi contract will be similar to the way it was prior to 2011 when ALL cab companies in the city could service the airport. The FBI has expanded its investigation of corruption in Charlotte. Agents are now looking into allegations of a pay-to-play scheme involving Taxi companies and the airport. The head of Charlotte Douglas International Airport says he will take an extra 30 days to decide the fate of the airport’s taxi contract. That contract is up for renewal. 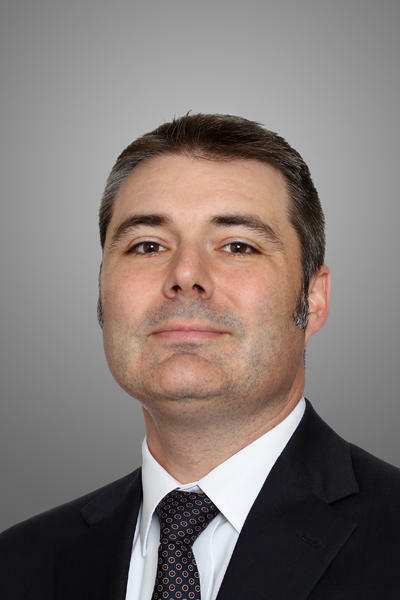 But allegations of corruption has led Interim Aviation Director Brent Cagle to look at what legal options he has in seeking a new deal. He made the announcement last night, while airport staff briefed the city council on the process that lead to the contract in the first place. It was a briefing with some holes. 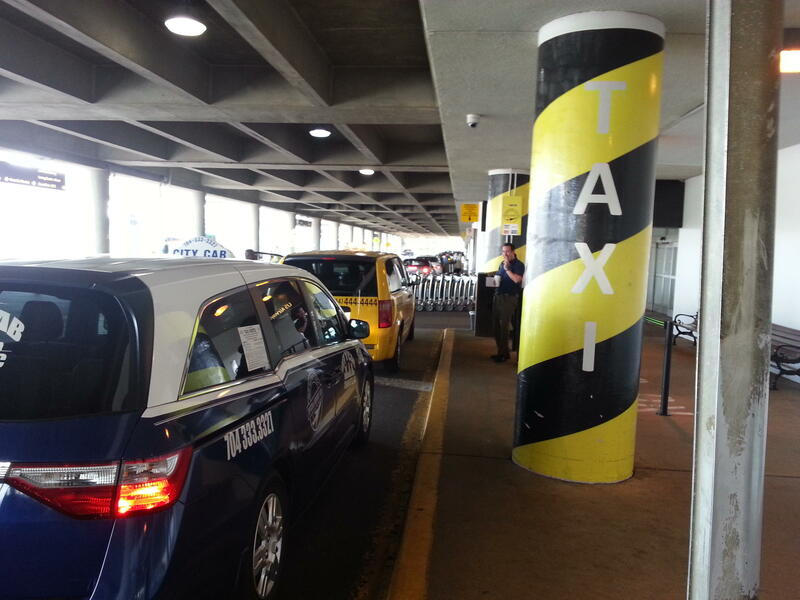 Officials at Charlotte Douglas International are examining if they should continue to allow just three taxi companies sole rights to pick up passengers at the airport. This after renewed charges a pay-to-play scheme determined those slots. But the airport may have no choice but to extend the controversial contract. Pay-to-play. An arrangement where political influence is for sale. Mohamed Moustafa says he was offered the chance at pay-to-play. "The way they did this process was 100 percent pay to play scheme." "What I said then in 2011, it is proved itself now in 2014. It is proved." 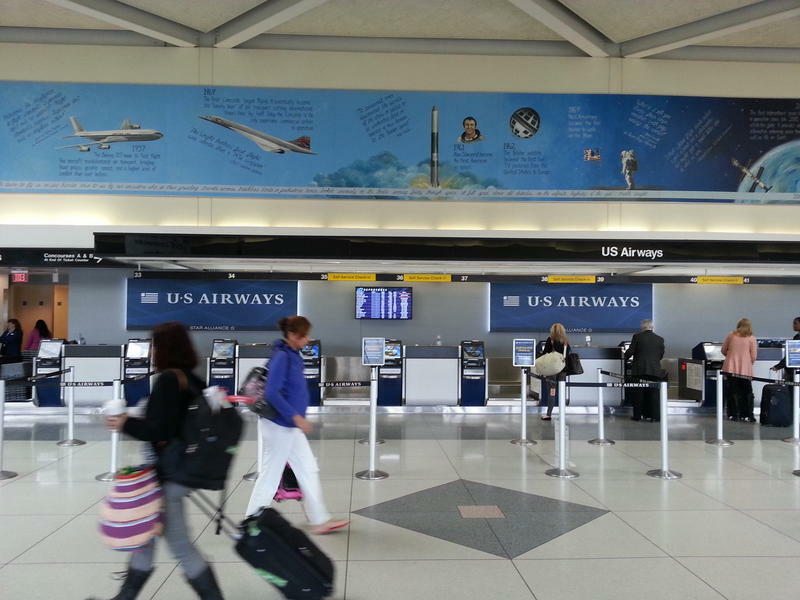 With Charlotte’s airport being a major hub for US Airways, passengers from across the country often save money by booking flights which stop in our city before reaching their final destination. But a new study shows those savings aren’t shared by those of us who call Charlotte home.